PHOENIX (AP) — A trial that begins this month in Phoenix is expected to reveal the inner workings of two secluded towns on the Arizona-Utah line that authorities say were acting as agents of a corrupt polygamist regime. 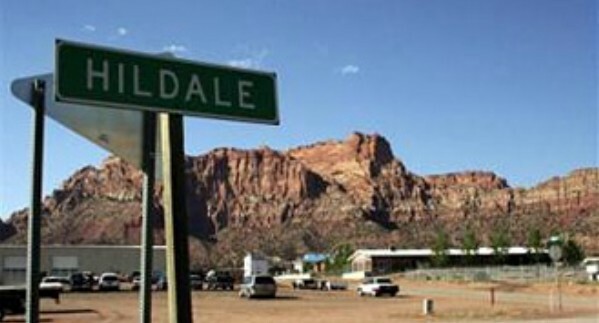 The federal government brought a civil rights lawsuit against Hildale, Utah, and Colorado City, Arizona, that contends local leaders engaged in a pattern of discrimination against residents who are not members of the Fundamentalist Church of Jesus Christ of Latter Day Saints, which broke away from mainstream Mormonism when it disavowed polygamy more than 100 years ago. The government alleges officials in the towns seized property from nonmembers, denied them water services and prevented them from building homes. Police officers are accused of assisting sect leader Warren Jeffs while he was a fugitive on charges of arranging marriages between girls and older men. The government also says police failed to investigate crimes against nonbelievers. For example, officers refused to act on nonbelievers’ trespassing complaints against sect members, the lawsuit says. The communities deny the allegations and say religion isn’t a motivating factor in their decisions. They tried unsuccessfully to get a judge to bar evidence of polygamy, underage marriage and church teachings. Experts believe the trial will provide a rare glimpse into towns that for decades have been shrouded in secrecy and possess a deep-seated loathing of government and outsiders. One expert compared the trial to past proceedings that gave the country a window into the Mafia’s shadowy criminal underworld. There’s going to be a lot of really interesting insights into what life is like there. What corruption is like there. What the civil rights violations are there. This should be a really revealing trial. Jeff Matura, an attorney representing Colorado City, said the lawsuit is less about the towns and more about the religion. He also warned that the case could leave other religions open to similar attacks in court. Justice Department lawyers are bracing for the possibility of defiant witnesses from the towns. The agency says in court papers that some sect leaders invoked their Fifth Amendment right against self-incrimination during depositions, and they are expected to do the same at trial. A jury will hear the case and decide whether the towns carried out a pattern of religious-based discrimination. The Justice Department is seeking a ruling that the towns violated a fair-housing law. It’s seeking unspecified changes to prevent future discrimination. The agency has declined to comment on the trial, which begins Jan. 19. Amos Guiora, a University of Utah law professor who has studied the church, said witnesses should reveal valuable information about how Jeffs sends orders from his prison cell. Sect members believe polygamy brings exaltation in heaven and that Jeffs is a prophet who speaks for God. 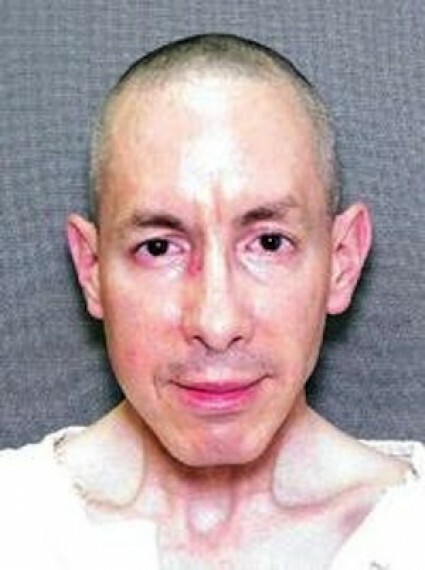 Jeffs, who is serving a life sentence in Texas, is still believed to rule the sect through letters and phone calls from prison, with enforcement help from one of his brothers. A judge has said the Justice Department has evidence suggesting officers dropped off packages, letters and other items for Jeffs while he was a fugitive. But Guiora doesn’t expect the trial to influence Jeffs’ followers. “You could bring 5,000 witnesses, but that would never convince the true believer,” Guiora said. Willie Jessop, a former church spokesman and Jeffs bodyguard who left the sect in 2011, predicts Justice Department attorneys will have no trouble proving city government and police leaders take their orders from Jeffs. Jeffs and other sect leaders control how much money they make, where they eat and sleep, and how they run the city, Jessop said. Hey Mr. Mexican, how do you feel about this? Is the federal government wrong for exposing what those pedos are doing to kids and others? Thats a good question. I wonder what does Mr Mexican think ?